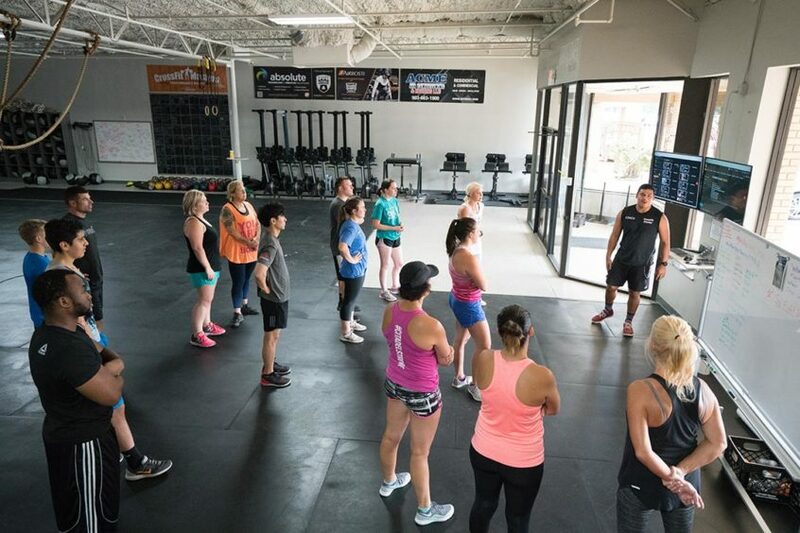 The depth and breadth of a trainer’s capacity in each of these areas affects not only whether he or she becomes more fit but also the degree to which the client becomes more fit. Athletes should always be looking for and expecting the very best qualities in their coaches. If you aren’t seeing these virtues then ask yourself if you’re getting what you are paying for. 1. Compassion and Passion– because it’s critical for a coach to understand where you are now and how to get you where you want to go with realistic, time-bound, and attainable goals. Equally important is a passion for fitness and desire to help others. This simply can’t be faked; it comes across as energy that is infectious and a constant willingness help you overcome obstacles that interfere with success. 2. Being fit themselves– because the concept of leading by example is simple; a trainer should follow his or her own advice and be inspiration to you. 3. Knowledge– because in order to train you effectively, a coach has to first own the knowledge that informs a safe, effective, efficient training session or class you attend. 4. Seeing– because the ability to discern good from poor movement mechanics and identify both obvious and subtle movement faults keep you from injury. A trainer who can effectively assess your mechanical positions as sound or unsound has capacity in “seeing” and the ability to help you not only avoid injury but fast-track results. 5. Excellent communication skills– because we all learn differently. To convey knowledge effectively, a teacher must be able to change his or her communication style to meet the capacity of the athlete, regardless of his or her background, ability, and learning style. A good coach will have high expectations yet also acknowledge the hard work you put forth each day. 1. Humility– because they know there is always more to learn. 2. High self-esteem– because they don’t take constructive criticism as a personal attack. 3. Courage– because they willingly attempt even the most challenging or intimidating tasks regardless of their current level of fitness. This also looks like saying hello to and helping orient members new to the class. 4. Ambition– because they have a vision they want to achieve.